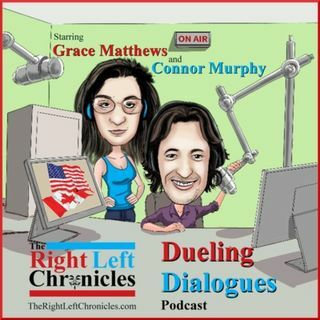 Where political opinion takes-on political opinion with Grace Matthews and Connor Murphy. McCain's Thumbs Down- Why the Middle Backs Trump-BTW Is Beto America's Trudeau? Where opinion takes-on opinion from outside the elitist bubble with Grace Matthews and Connor Murphy.